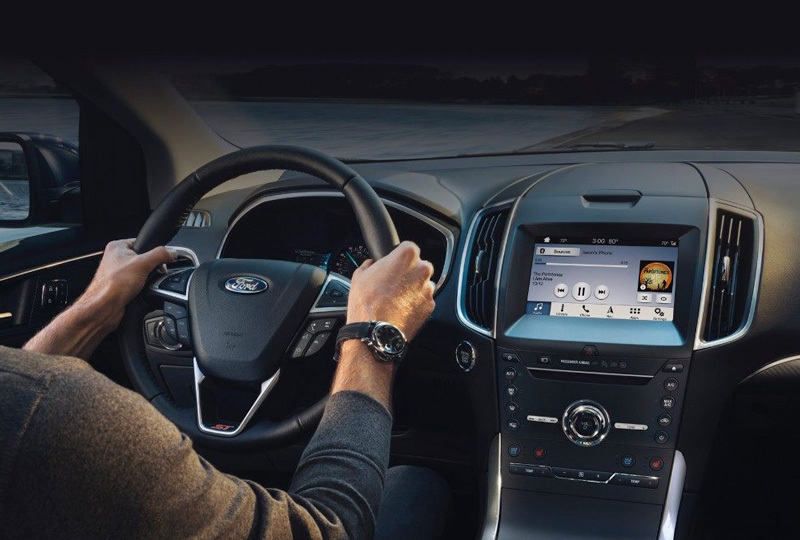 The 2019 Ford Edge coming soon to Al Packer Ford Royal Palm Beach in Florida, serving Palm Beach Garden, West Palm Beach, and Wellington, is an SUV that has everything you need for the perfect adventure. A fresh new look helps you stand out from the crowd, thanks to a redesigned front grille and distinctive, new LED taillights. 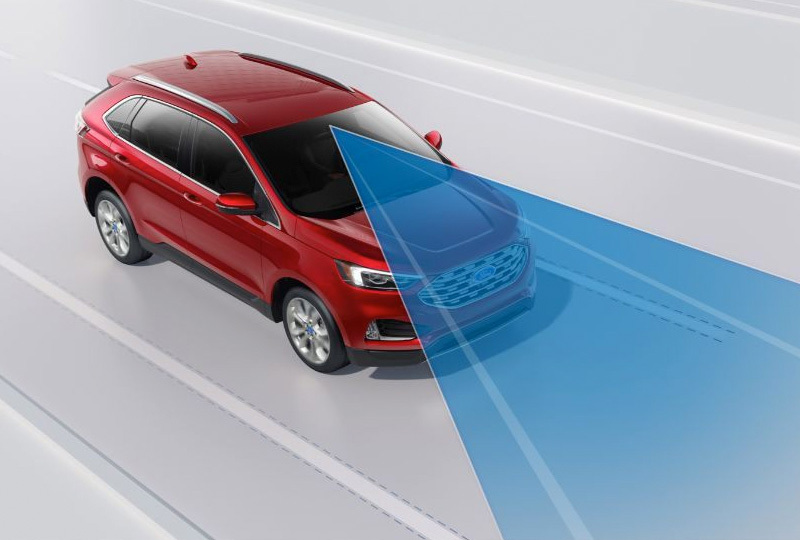 For the ultimate level of power, you can select the new Edge ST trim level for the 2.7L EcoBoost engine, which supplies ample control on the road with 335 horsepower and 380 lb.-ft. of torque. 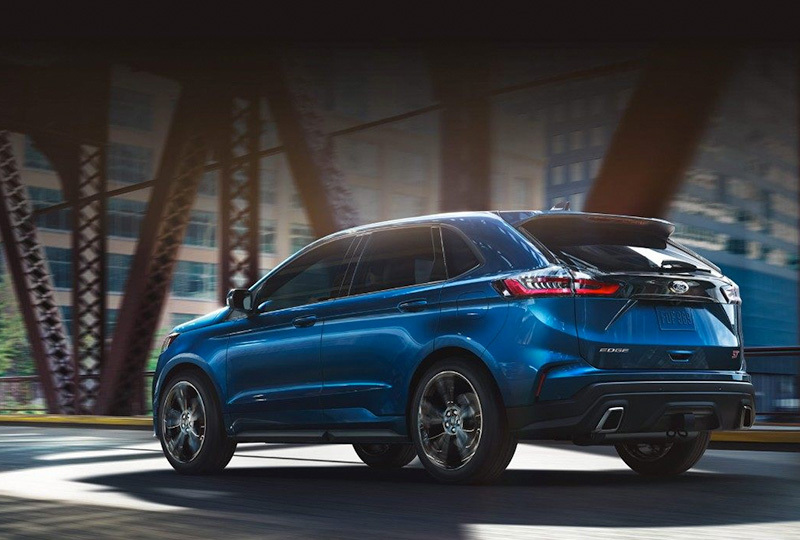 The 2019 Ford Edge will be arriving at Al Packer Ford in Royal Palm Beach before you know it! You can sign up on our website to receive updates about this exciting new vehicle. Contact us today to schedule a test drive or see our current inventory at 10601 Southern Boulevard.